These 24 dud loan accounts are majorly concentrated in Mumbai, Delhi and Kolkata zones of the bank. Two accounts belong to Chandigarh and Bhopal zones while one is of Patna zone. Public sector lender Punjab National Bank (PNB) has put up for sale two dozen non-performing assets to recover dues of over Rs 1,779 crore. These 24 dud loan accounts are majorly concentrated in Mumbai, Delhi and Kolkata zones of the bank. Two accounts belong to Chandigarh and Bhopal zones while one is of Patna zone, as per the sale notice on its website. The bank has to make recovery of Rs 1,779.18 crore from these 24 non-performing assets (NPAs). Among the major borrowers are Vandana Vidyut with an outstanding amount of Rs 454.02 crore, Moser Baer Solar (Rs 233.06 crore), Divine Vidyut (Rs 132.66 crore), Visa Resources India Ltd (Rs 115.20 crore), Allied Strips (Rs 118.81 crore), Arshiya Northern FTWZ Ltd (Rs 96.70 crore), Birla Surya (Rs 73.58 crore) and Trident Tools (Rs 68.81 crore). The sale process is to be handled by the Stressed Assets Targeted Resolution Action (SASTRA) Division of the bank. The submission of financial bids will be only through e-auction method, which will take place on the portal of the bank, it said. The last date for evincing interest in these accounts is December 10, PNB said. The e-bidding process will take place on December 21. 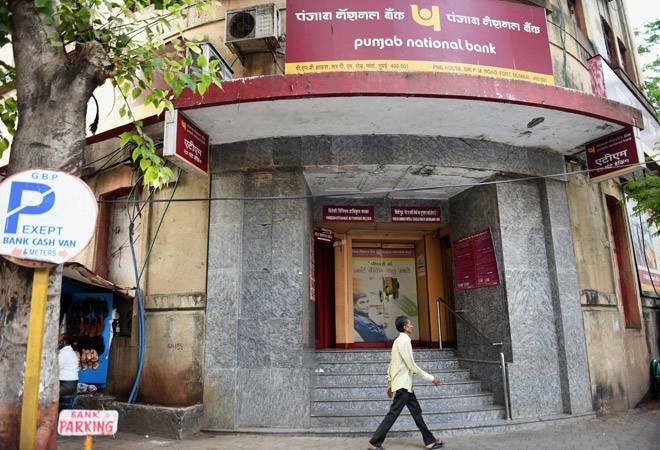 PNB, hit by a massive Rs 14,000-crore scam allegedly perpetrated by jeweller duo Nirav Modi and Mehul Choksi, has enhanced its recovery mechanism by forming the Stressed Asset Management Vertical (SAMV) and SASTRA. The bank posted a staggering loss of Rs 4,532.35 crore for the second quarter of the current fiscal on rising bad loans. Its gross non-performing assets (NPAs) as a proportion of gross advances rose sharply to 17.16 per cent (Rs 81,250.83 crore) at the end of September 2018, from 13.31 per cent (Rs 57,630.11 crore) a year ago.